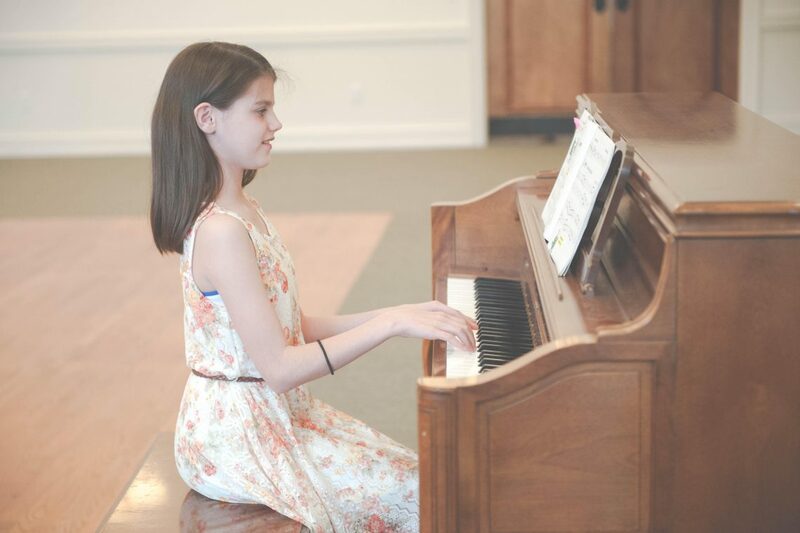 Taking music lessons is one of the best things you can do for your mind. 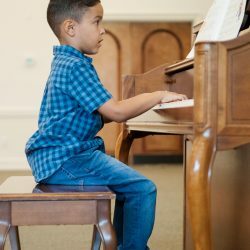 There are so many connections that are formed there when you learn to read music, apply theory, and play an instrument to ever greater levels of competence. 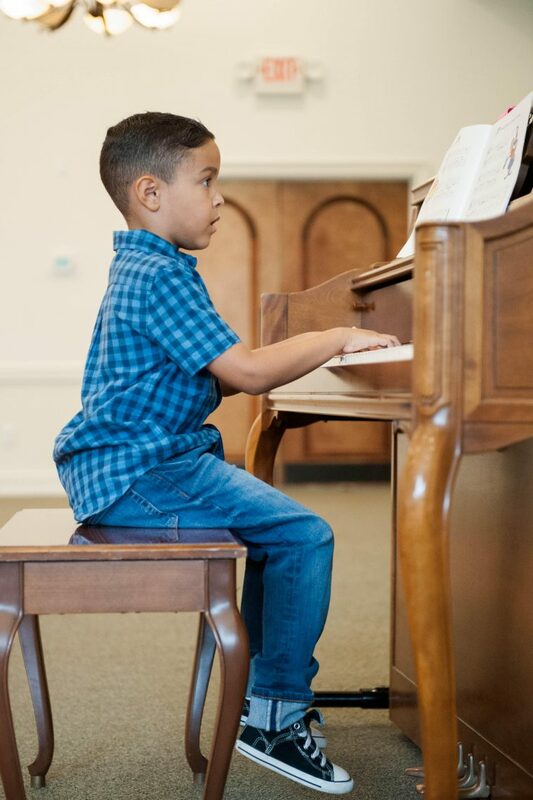 The challenges are great, but so are the rewards. 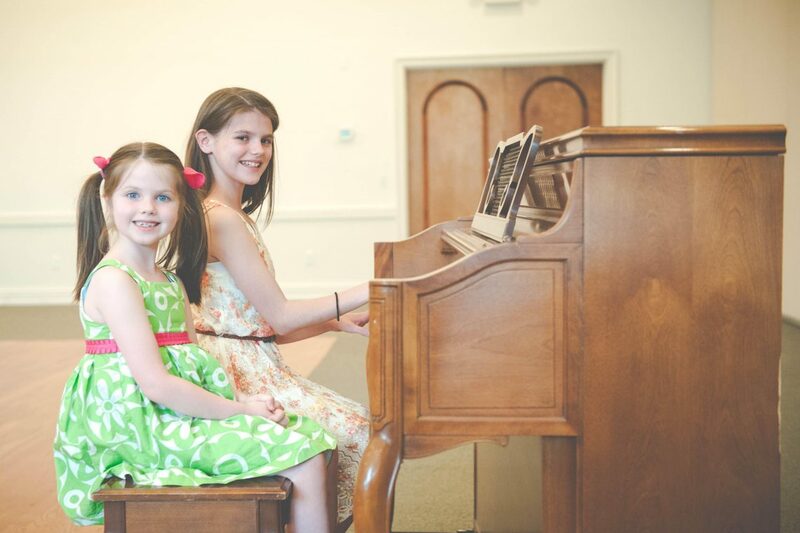 Soaring Dance Theatre of Monroe offers piano lessons to all ages and ability levels. 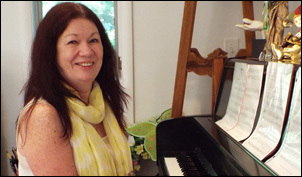 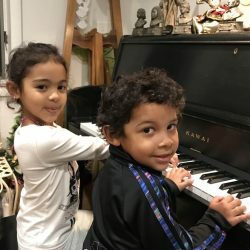 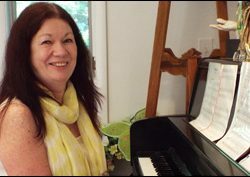 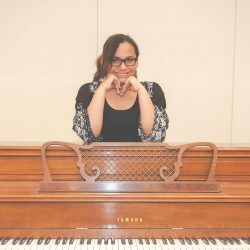 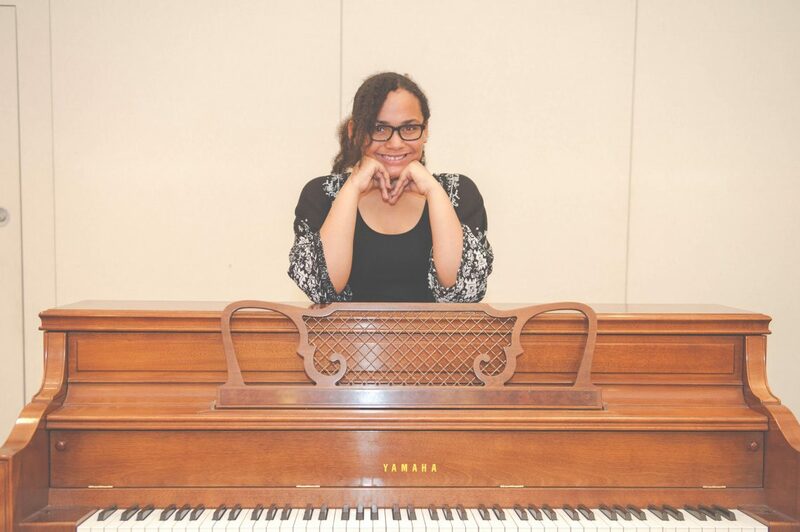 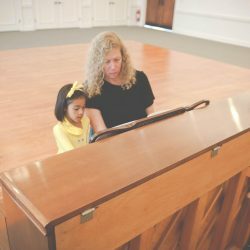 Learn to play piano from an experienced instructor in a fun, supportive, and relaxed atmosphere. 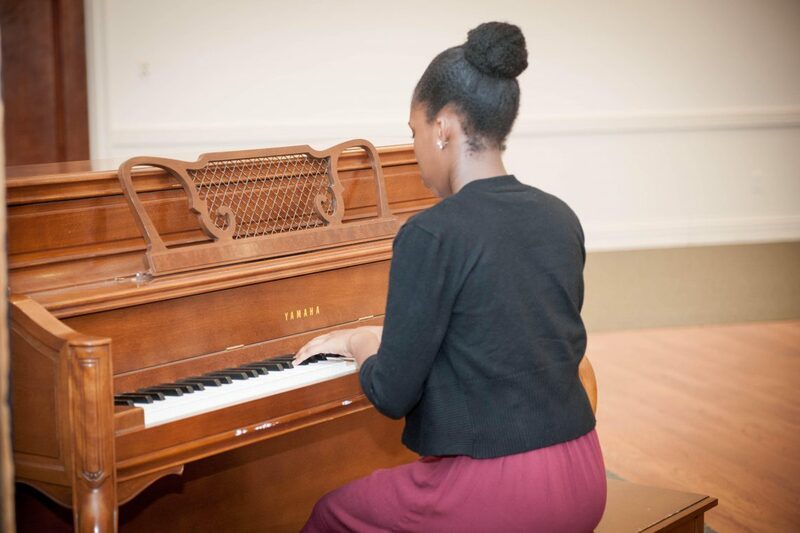 Our dance and theatre students are encouraged to take piano lessons, because it makes for a well-rounded education in the performing arts. 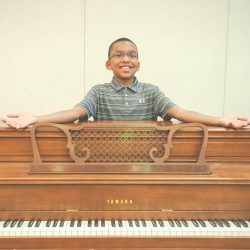 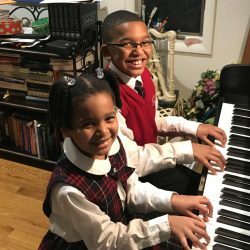 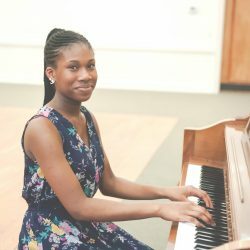 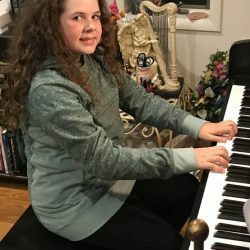 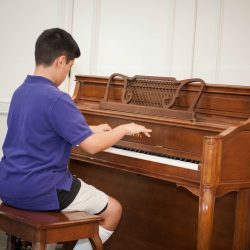 What’s more, by improving your musicianship, you are developing many skills and abilities that transfer into these other areas, including memory, coordination, and expression. 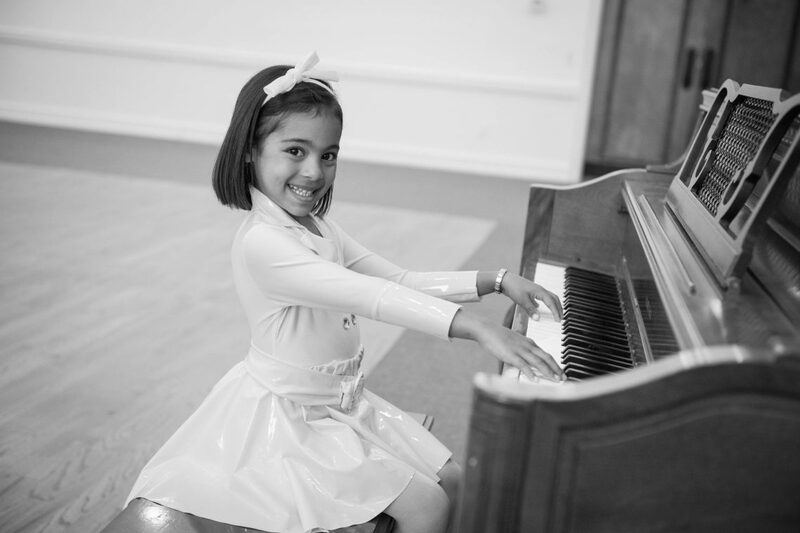 The goal of any musician is the same as that of any dancer or actor: faithful expression of one’s inner self. 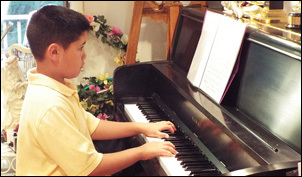 Accomplishing that is no easy feat, and in fact takes many years of practice and education. 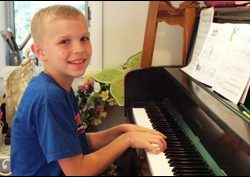 However, making progress toward that goal is an extremely rewarding experience. 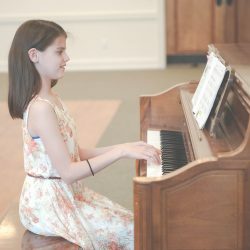 To see your playing technique improve gives a sense of satisfaction that simply can’t be bought. 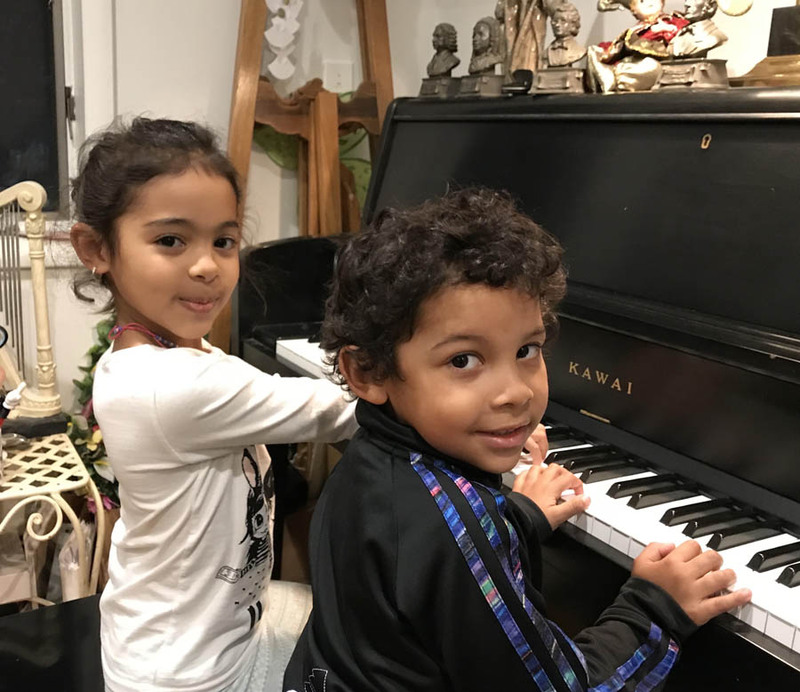 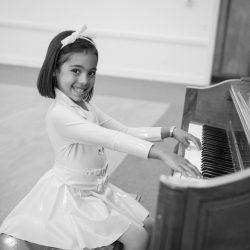 With piano classes near you in Monroe, NY, Soaring Dance Theatre is ready to help you begin your journey. 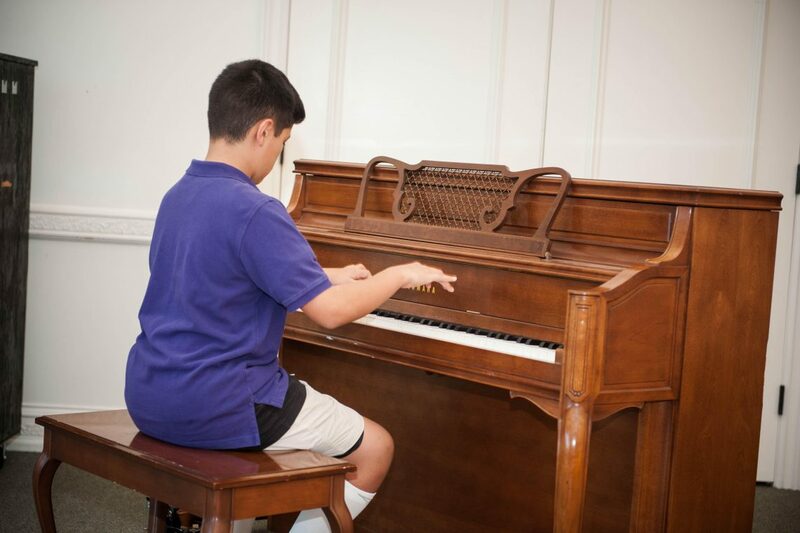 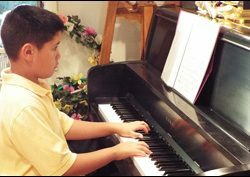 Taking piano lessons is a great way to develop your mind and body as you build a lifelong skill. 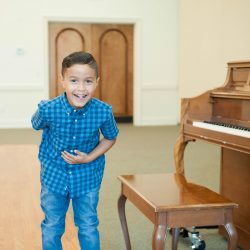 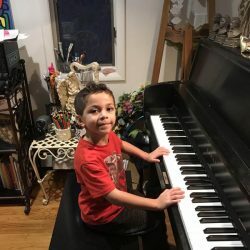 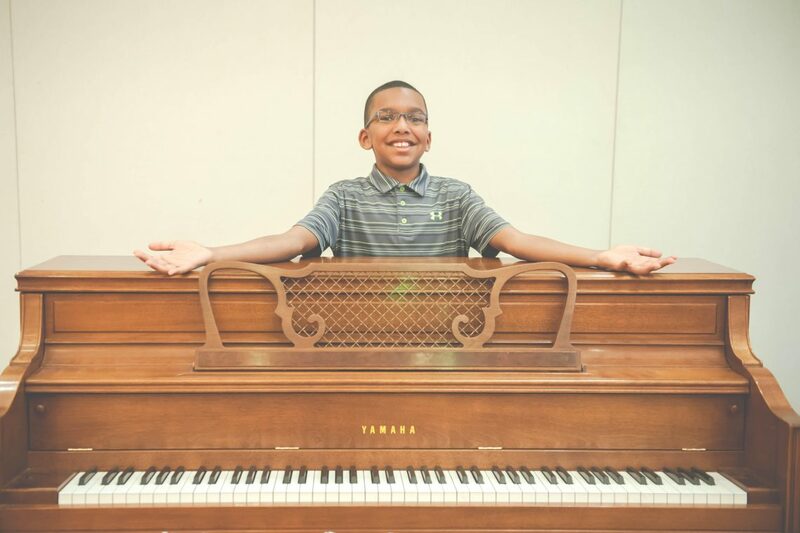 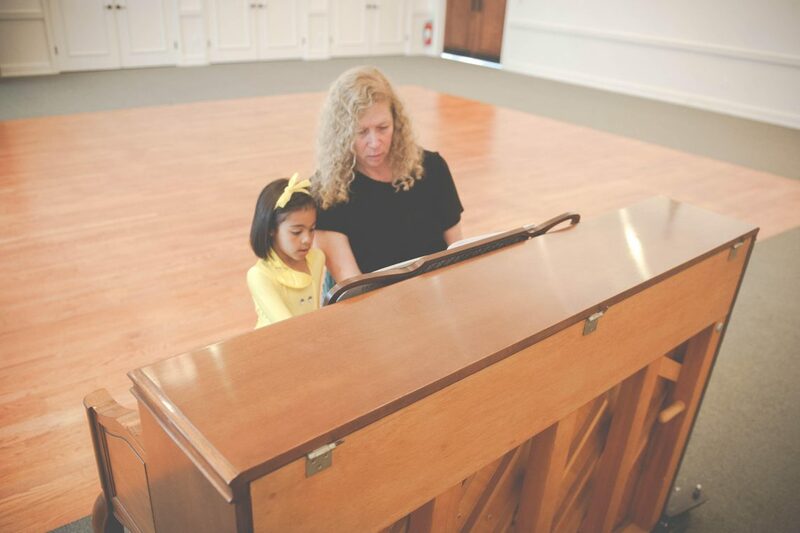 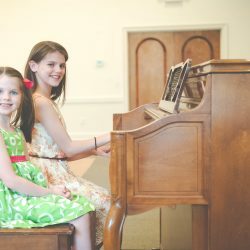 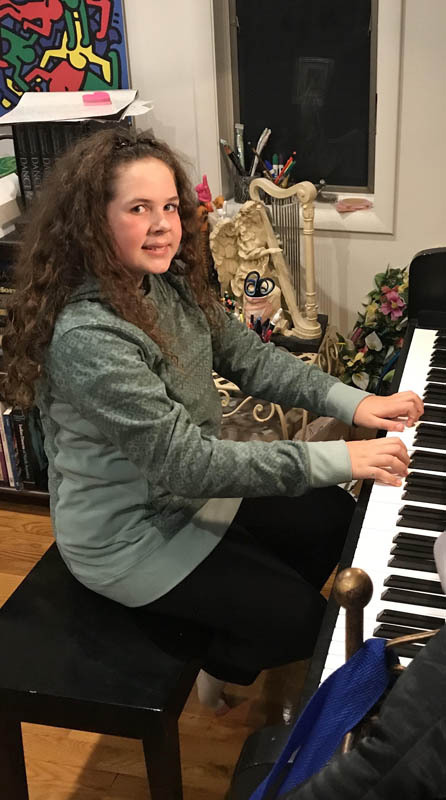 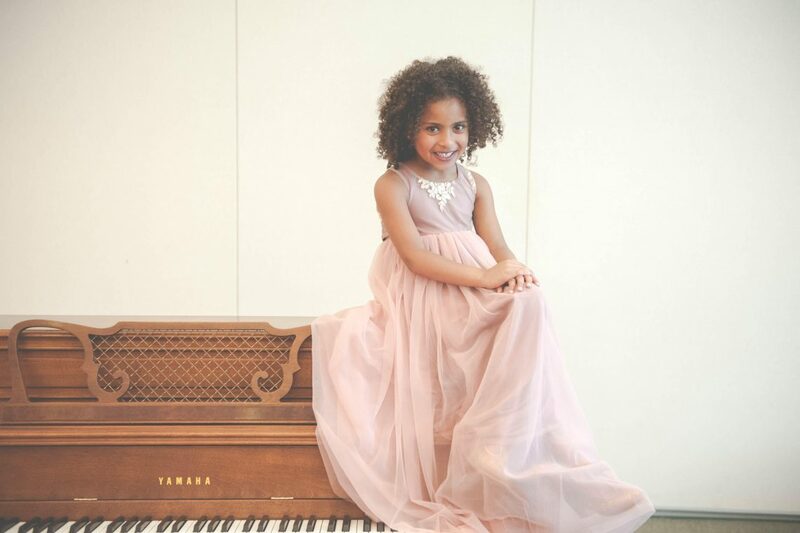 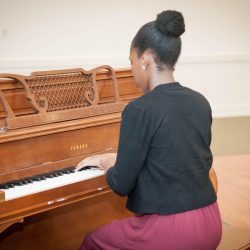 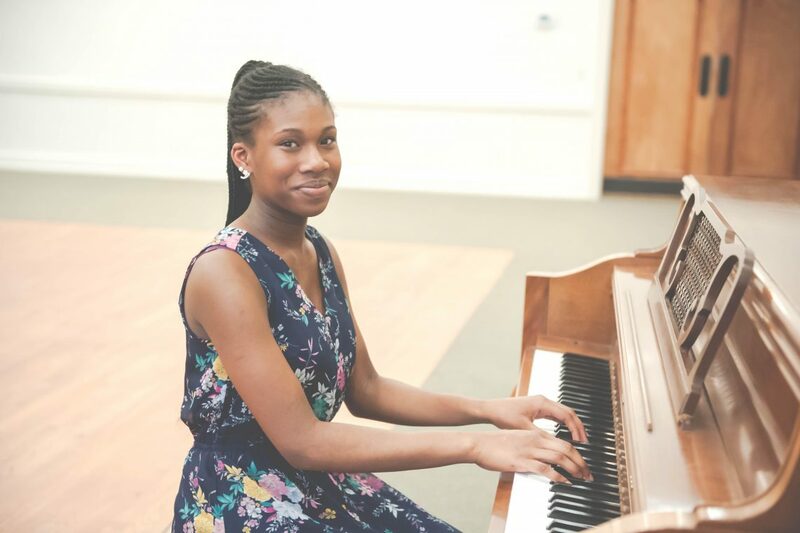 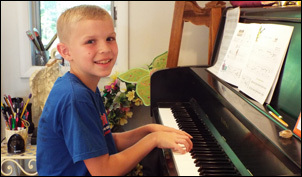 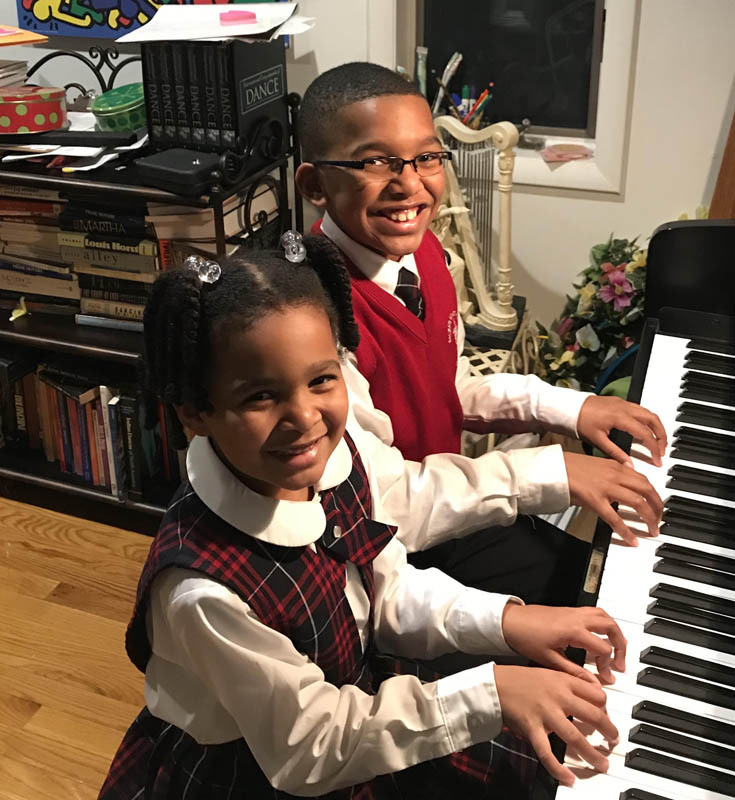 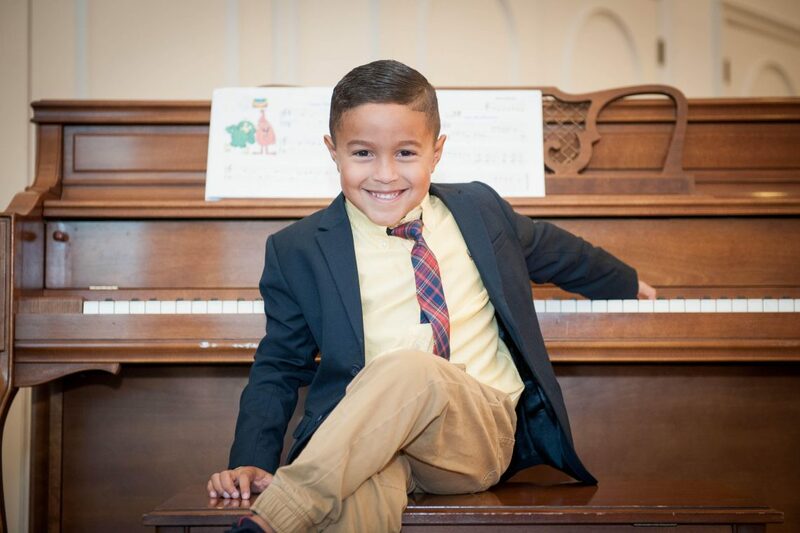 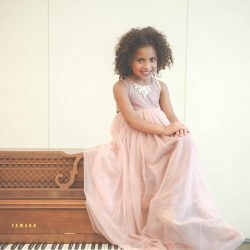 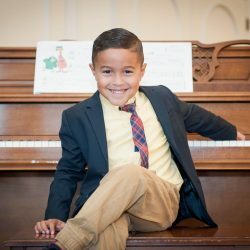 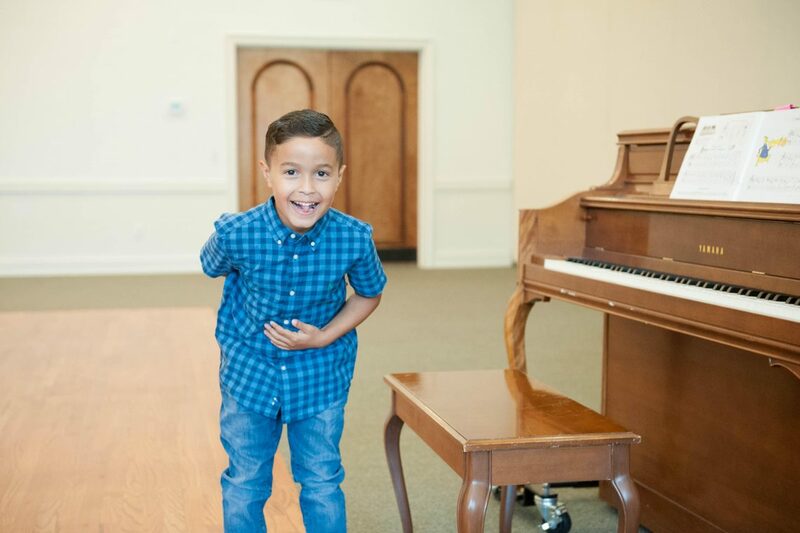 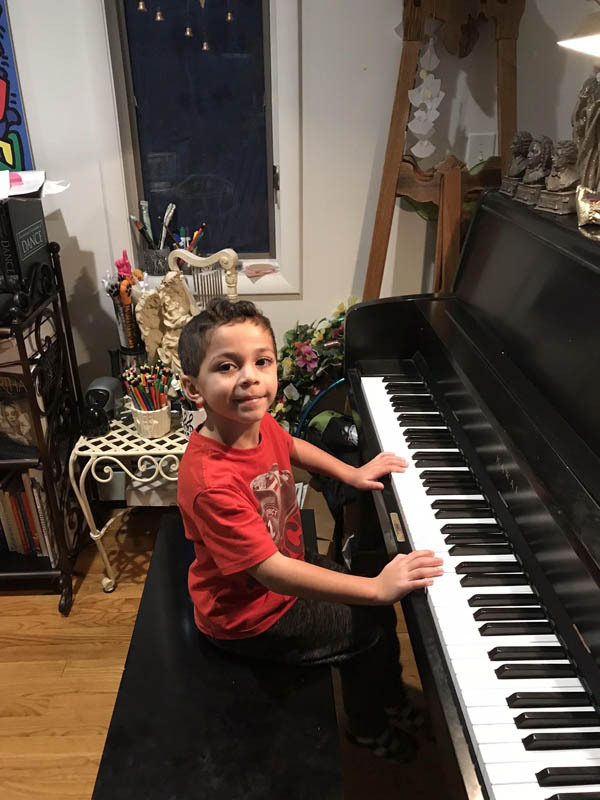 If you have any questions about the piano lessons we offer here at Soaring Dance, please don’t hesitate to contact us today!